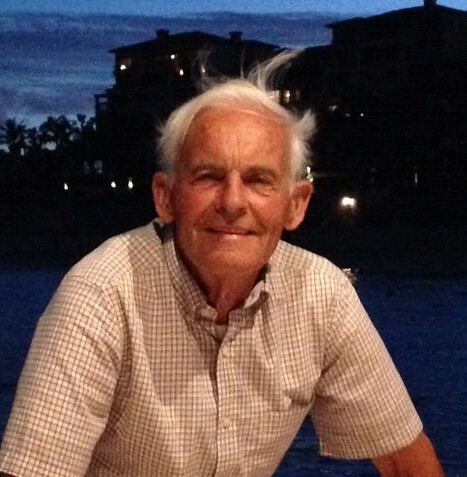 Stanford Ewood Kendrick, 85, of Roanoke passed away peacefully on Sunday, April 14, 2019 at his residence with his family at his bedside. A native of Virginia he was the husband of René M. Kendrick, who survives, and the son of Stanford Lee Kendrick and Gay Adkins Kendrick, both deceased. He enjoyed nature and being outside with his dogs, Coco, Little Bit, and Penny. Ewood had a special friendship with his Hardees group. In addition to his wife he is survived by his daughter, Marty and Jimmy Parker; his son, Greg and Jennifer Kendrick; grandson, Joshua Kendrick; granddaughter, Tristen Kendrick; and five brothers, Willis Kendrick, Gem and Ella Kendrick, Robert and Gayle Kendrick, Teresa and Roger Cook, and Mike and Pam Kendrick. In addition to his parents he was preceded in death by three brothers, Oliver Kendrick, Neal Kendrick, and J.D. Kendrick. A funeral service will be held at Lotz Funeral Home Chapel in Salem on Wednesday, April 17, 2019 at 1:00 pm. Burial will follow in Sherwood Memorial Park. The family will receive friends prior to the funeral service from 11:00 am until 1:00 pm at Lotz Funeral Home in Salem. The family would like to extend a special thanks to the caregivers and medical staff with Carilion Home Health and Hospice for their compassion and support over the last two years. They would also like to extend a special thanks to Drs. Benjamin Davis and Todd Palmerton.